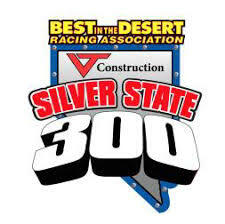 The VT Construction Silver State “300” presented by Polaris RZR is back again for the 2019 Best In The Desert Season. Starting just North of Alamo, NV, this 300-mile point to point race is covered in amazing surroundings! 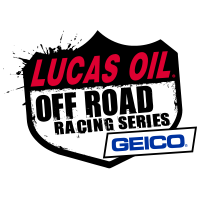 This 4.014mile, 14-turn road course in Elkhart Lake, WI has challenged the world’s best racers for over 60 years. Offering amazing views, fantastic concessions, and high speed excitement to thousands of spectators annually, this 640-acre park-like grounds is like no other.